This is a challenging assignment and we are looking for an exceptional individual, either male or female to recruit. S/he will have excellent interpersonal skills, be able to energise and motivate a small team and understand the importance of good communication. At the same time, S/he will be thorough, have an eye for detail and possess excellent drafting skills in English – the ability to draft in FR and NL will be an advantage. In addition, S/he will be pro-active, able to take responsibility and be sensible and loyal. 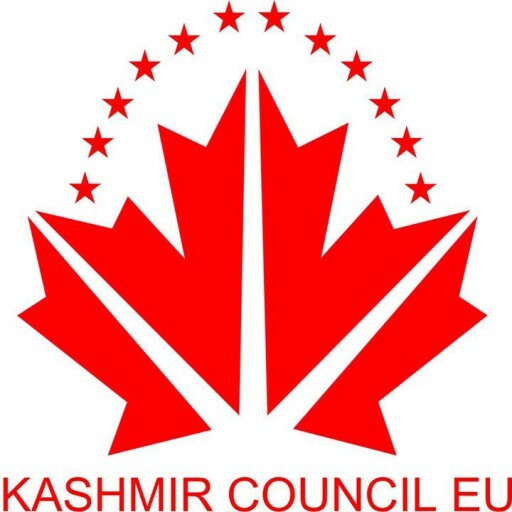 Organise a series of seminars on Kashmir to be held in Belgian universities. Such other tasks as may be assigned to the Intern by the Chairman. On the basis of the expressions of interest, a ‘long list’ will be compiled. All applicants on the long list will be invited to prepare and submit a short essay on a specific topic. On the basis of these essays, a shortlist of candidates will be compiled who will be invited to Brussels for an interview.